As UK chancellor of the exchequer from 1997 to 2007, Gordon Brown’s approach was to shear the sheep, not kill them. Leftwing demands to raise the top rate of income tax and abolish tax concessions for foreign non-domiciled residents were ignored and capital gains tax was cut. The government went out of its way to help the City of London. 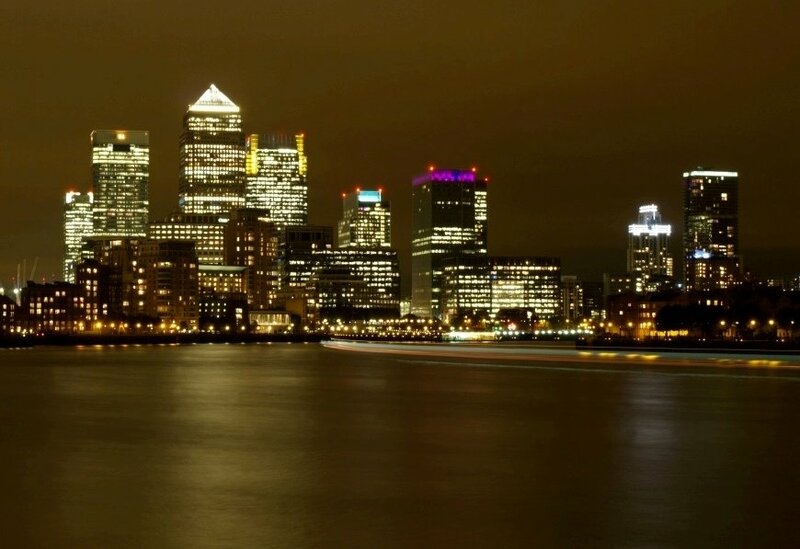 The Financial Services Authority was encouraged to foster innovation and preserve London’s competitive position through light-touch regulation, and foreign banks and bankers flocked to London. Politicians praised the City as a beacon for the knowledge economy. Senior financiers applauded the government’s actions and were welcomed into Westminster and Whitehall. The banking crisis put this mutual admiration on hold. The public sector deficit, popular outrage at bankers’ greed and ineptitude, and a realisation that light touch was the wrong touch caused many of the totemic City-friendly policies to be reversed. Capital gains tax was raised, income tax increases for high earners were announced and non-domiciles were drawn into the UK tax net. “Enforcement-led” replaced “light touch” regulation. City grandees still found their way to Downing Street but the atmosphere was frostier and they were required to do more listening. For some months the City was in no position to object but the blend of the industry’s recovery and this week’s announced tax on bonus pools has lifted the lid. Trade associations and senior bankers have warned that capital and people are mobile, and that if the environment for financial services in the UK becomes harsher than elsewhere they will be off, taking their tax payments with them. For a country that has relied on financial services for 5-8 per cent of output in past years, this would be a serious blow. It is unlikely to happen however, at least not as a result of the recent changes. London has an infrastructure that gives it a massive competitive advantage over other centres. Mobile hedge and private equity funds can choose to operate from friendly locations, and employees of large global financial institutions can base themselves in Switzerland or New York but there would need to be a permanent and major discrepancy for banks and bankers to leave. That discrepancy does not currently exist. Havens in the Gulf and offshore lack the critical mass to become global financial capitals. Tax rates in Europe are in the same ball park as the UK, and the European Commission has proved to be a regulatory tiger. President Nicolas Sarkozy’s contempt for Anglo-Saxon capitalism is barely concealed and, with his man as Europe’s internal market commissioner, financial services will not be rushing to Paris or Frankfurt. This is not to say that the City’s position is cast in iron. In the medium term China will reclaim international investment banking business from London as its institutions and infrastructure mature. New York will seek a chance to reverse its recent loss of market share and the UK needs to watch the Obama administration’s commitment to the Group of 20 nations financial reforms. But the one-off bonus tax is not in itself a tipping point and the City’s touchy response is driven less by the government’s current policies than by fears that worse is to come. In fact, aggressive anti-City policies seem unlikely whatever the outcome of next year’s general election. While the UK will play a leading part in the global reform agenda, the government and the principal opposition are tuned in to markets. Labour ministers speak of making the system work better, not redesigning it. The Conservatives’ treasurer Michael Spencer, recently said the Tories “cherish the City”. The banking crisis has not shifted core beliefs in Westminster, but the City’s reaction to the bonus pool tax shows that it has not shifted attitudes in the Square Mile either. At a time when a financially-induced recession has caused output to drop by 4.75 per cent, left hundreds of thousands out of work and inflicted tax rises on us all, the City appears still more concerned to protect its own pay packet than to play a responsible role in society. Not only is its outcry against the bonus tax unnecessary, it is also inappropriate. “Plus ça change, plus c’est la même chose” observers in Paris and Brussels might be fairly thinking.